If you truly want to make the most out of your Android device, then you should consider rooting it. Most of the Android phones have plenty of amazing features, but they come with certain limitations as well. The same goes for Samsung G935F. After performing the SM G935F root, you would certainly be able to customize your device without any trouble. In this article, we will make you familiar with two different ways to root SM G935F along with all the added benefits that one can experience after rooting their device. Most of the Android users are reluctant to perform G935F root as it might void the warranty of their device. Nevertheless, all the added benefits of rooting make it a risk worth taking. Here are some of the most evident benefits to perform the SM G935F root that you can easily enjoy after rooting your device. •	Installing custom ROM: This is one of the most prominent benefits of rooting. You can say goodbye to the stock ROM version of your device and obtain a standalone custom ROM feature for your device in order to truly personalize it. •	Uninstalling inbuilt apps: Just like most of the other popular Android smartphones, SM G935F also comes with a few inbuilt apps. After performing the G935F root, you can easily get rid of these unwanted apps in no time. •	Install apps from other sources: There are times when your phone won’t allow you to install apps from unsupported or incompatible sources. After rooting, you can easily get apps from almost any source of your choice. •	Blocking ads: If you are also tired of getting all those unwanted ads on your device, then you should definitely try to root SM G935F. • Backup everything: Not just your images or music, after rooting your device, you can take a complete backup of it and restore it as per your needs. • Better performance: By obtaining control of all the important operations on your device, you can easily boost its operating speed, performance, and more. It can also add value to the battery life of your device. •	Automate everything: There are certain apps out there that can help you automate almost everything by following the IFTTT (IF This Then That) logic, which can be installed after rooting your device. •	Customized Themes: After the rooting process, you can change the overall look and feel of your device in no time. Part 2: How to root SM G935F with Android Root? 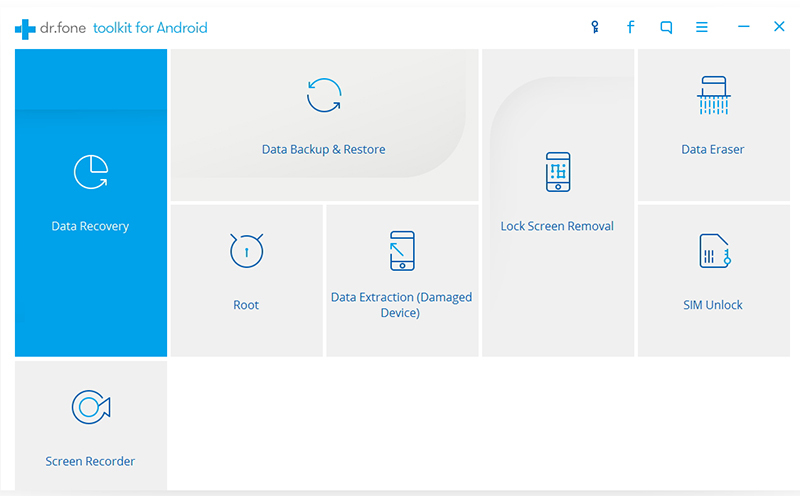 Now when you know about all the major benefits to perform SM G935F root, it is time to learn how to root your device in a few simple steps. 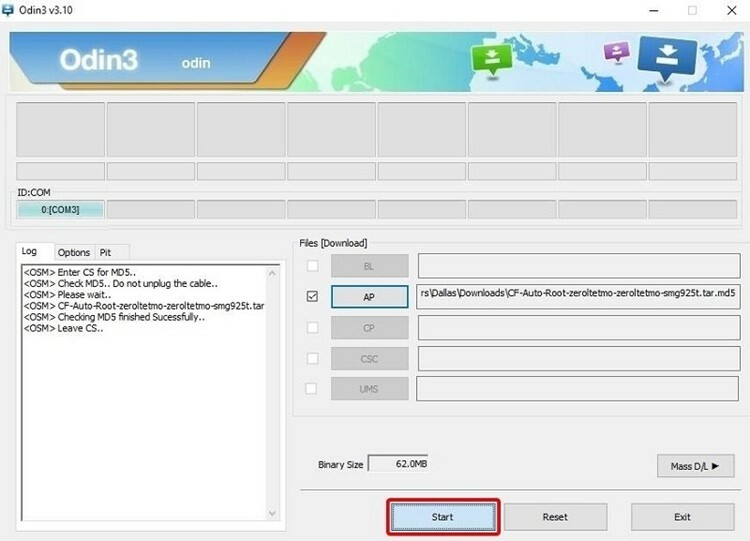 You can always try dr.fone toolkit - Android Root to root your device with a single click. It is a highly-reliable and widely used software that can root SM G935F without any trouble. Though, before you commence the process, make sure that you have enabled the feature of USB Debugging on your device. This can be done by visiting the “About Phone” section under Settings and going all the way to its “Build Number”. Tap it seven consecutive times to unlock the Developer Options. Afterward, simply visit the Developer Options feature and turn on the option of USB Debugging. Great! Now when you are all prepped up, follow these simple steps to perform SM G935F root right away. 1. 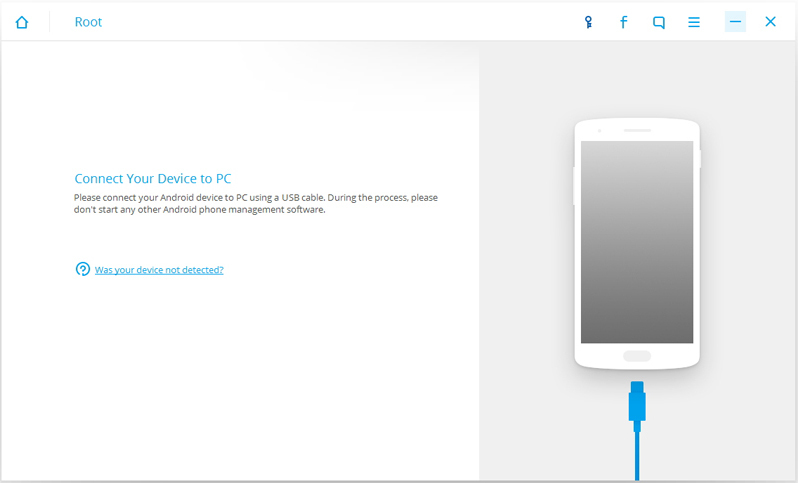 Just download Android Root from its official website and install it on your system. Launch it to get the following screen of dr.fone toolkit and select the option of “Root”. 2. Connect your smartphone to your system using a USB cable. This will enable the software to automatically detect your device. You might get a pop-up message on your phone’s screen, asking the permission for USB Debugging. Simply agree to it in order to proceed. 3. 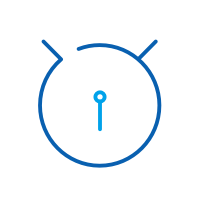 As soon as you would connect your device, the application will start preparing it for rooting. Make sure that you don’t disconnect your device during this process. The interface will let you know about its progress as well. Just wait for a while, as the time duration varies for each model. 4. As soon as your phone would be ready, the interface will let you know with the following message. 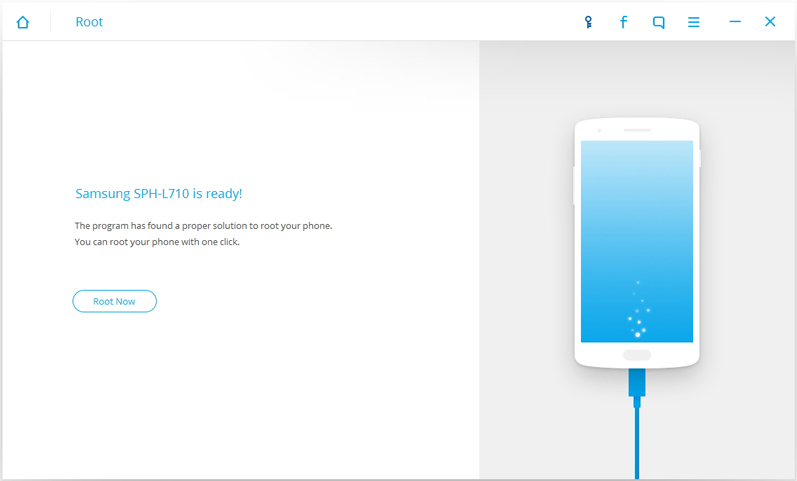 Now, just click on the “Root now” button in order to commence the G935F root operation. 5. Give it some time, as the software will root your device. Your phone might get restarted in the process and can also receive another pop-up message regarding rooting. Simply agree to it and let the application do its work. Just make sure that your phone is duly charged to avoid an unforeseen situation. The interface will let you know as soon as your phone is rooted with the following message. 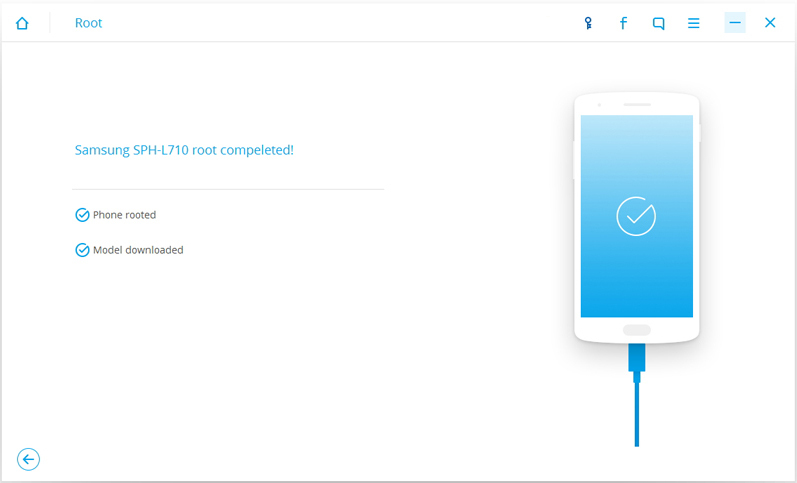 With Android Root, you can root your Samsung device in a single click. Nevertheless, if you are looking for an alternative, then you can give CF Auto Root a try. This is another popular way to root SM G935F. While the process is a little complicated as compared to Android Root, you can give it a try if you are looking for an alternative method. Follow these stepwise instructions to do so. 1. Firstly, visit the CF Auto Root website here to download the respective package for your smartphone. 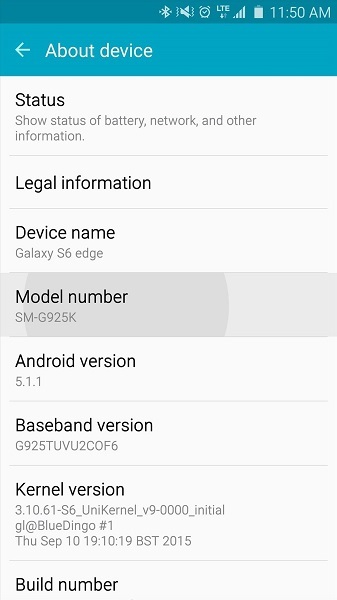 You can always visit Settings > About Phone to know the Model Number and Android version of your phone. 2. You would easily be able to locate the relevant file for your device. Obtain it by clicking the “Download” button. 3. It will only take a few seconds for the package to be downloaded. 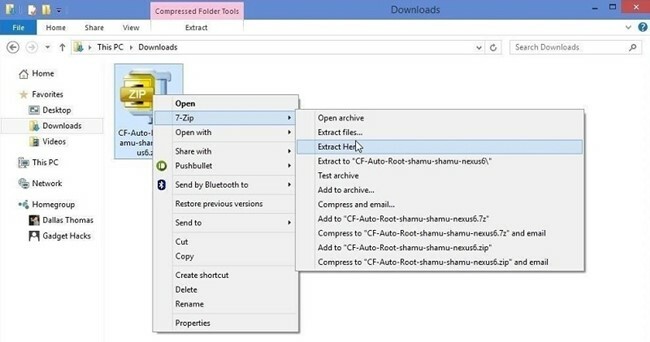 Visit the designated folder where the file has been stored and extract it. 4. Now, put your Samsung device to its download mode by pressing the Power, Home, and Volume Down button simultaneously for a while. 5. Afterward, just connect it to your system using a USB cable. 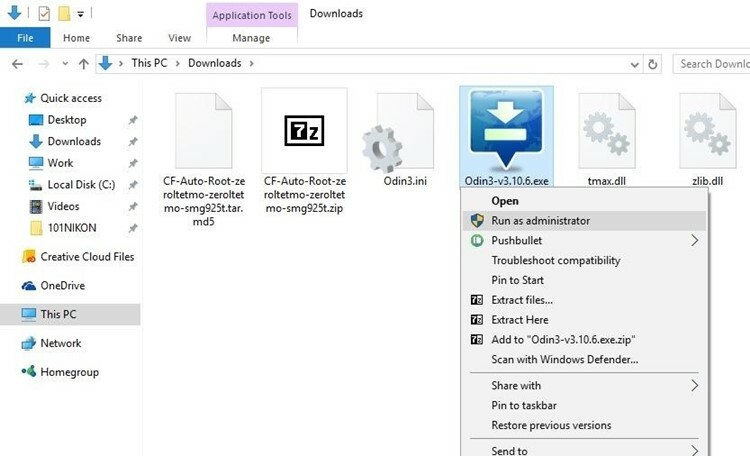 Go to the designated location where the file has been extracted and open the “Odin” exe file. 6. 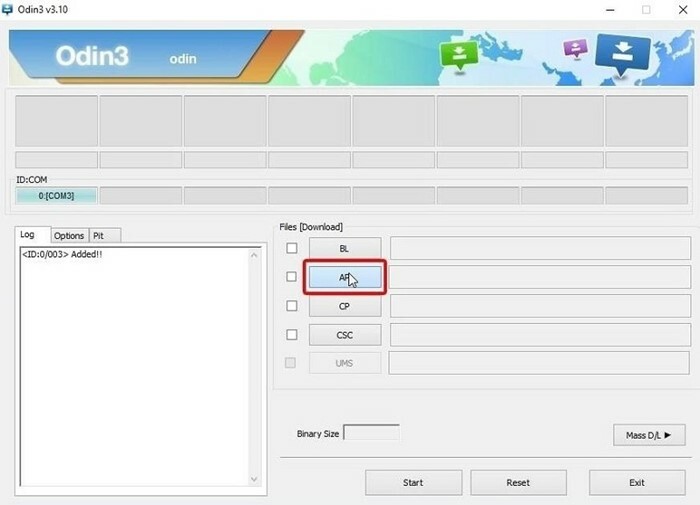 When Odin’s interface would be opened, wait for a while as the ID:COM box would become blue. 7. After that, just click on the “AP” button, which will open a pop-up explorer. Locate the extracted file and open the “.tar.md5” file. 8. As soon as it would be loaded, the software will become ready for the rooting process. After getting the “Leave CS” message on the screen, click on the “Start” button to commence the G935F root process. Now when you are familiar with two different ways to root SM G935F, you can simply pick the preferred option and root your smartphone in no time. 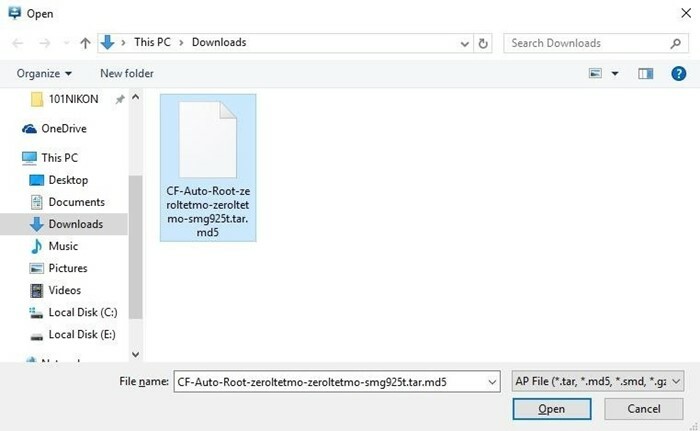 Looking to use one click root apk to root android? Here we have brought you the most effective solutions to achieve one click root for android. 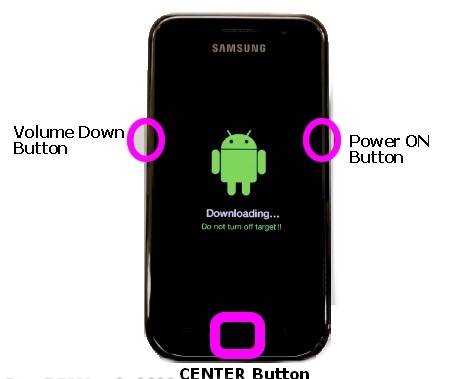 > How-to > Root > Practical Guide: How to Root Samsung G935F?